Carol grew up in Garden city, Long Island and was educated at Green Mountain College & Boston University. Carol has been married to Bernie Coffin since 1968 , and they have two children Abigail and Peter. Abigail is married to Bob Donohoe and they live in Bethesda, MD. Peter is married to Kelley and they live in Saint Paul, MN. 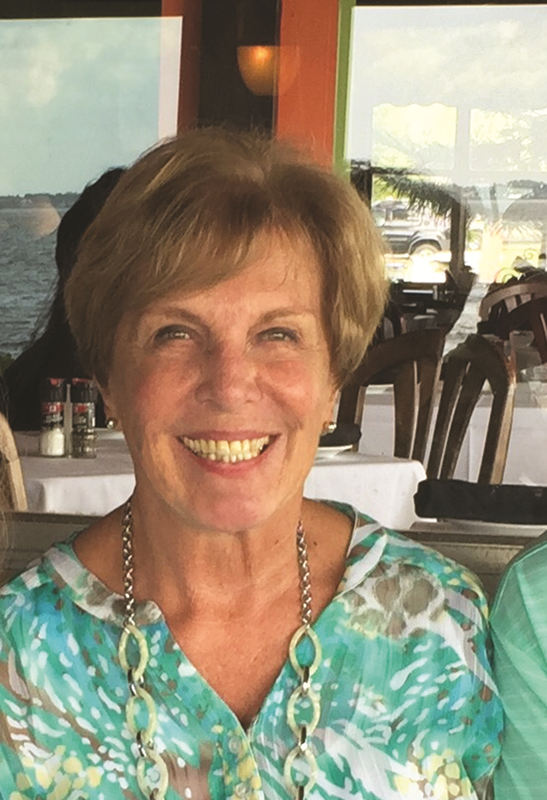 Carol has been a MA Broker since 1978 and a FL real estate agent since 1980. She does referrals especially to Vero Beach, FL, where they raised their children starting in 1979. Carol and her husband, Bernie, owned Coffin Real Estate, following Grace Coffin’s ownership from 1996-2014. 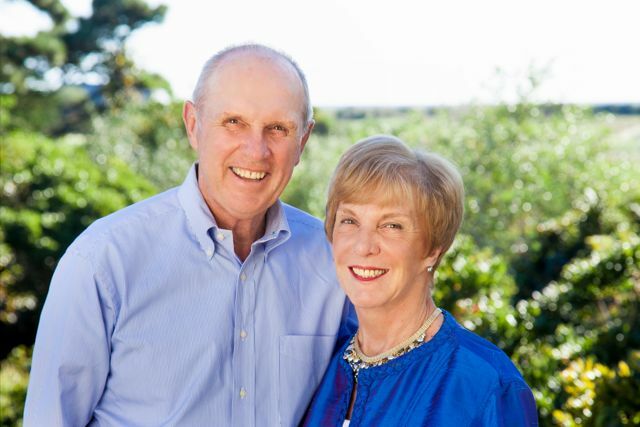 Bernie and his father had owned Sconset Real Estate since the early 1960’s and he and Carol ran the business until 2014, selling Sconset Real Estate business to Great Point Properties. Bernie Coffin has remained as a Broker for Sales and Rentals. The Sconset Post Office Building will remain in the Coffin’s ownership for generations to come. They have retired the name of Coffin Real Estate for their children’s future use. Carol has moved her Broker’s license to Great Point Properties town location to be an active Sales and Rental agent. The Coffin’s decision to sell to Great Point Properties enabled them to hand the management and ownership to the capable and proven team at Great Point Properties. They represent a strong presence on Nantucket individually as principals, and as a company. Their enthusiasm, knowledge, and support of both offices, along with current technology and a strong market presence, is what makes Great Point Properties the best company! Carol and Bernie reside on the island and both work full time in real estate. 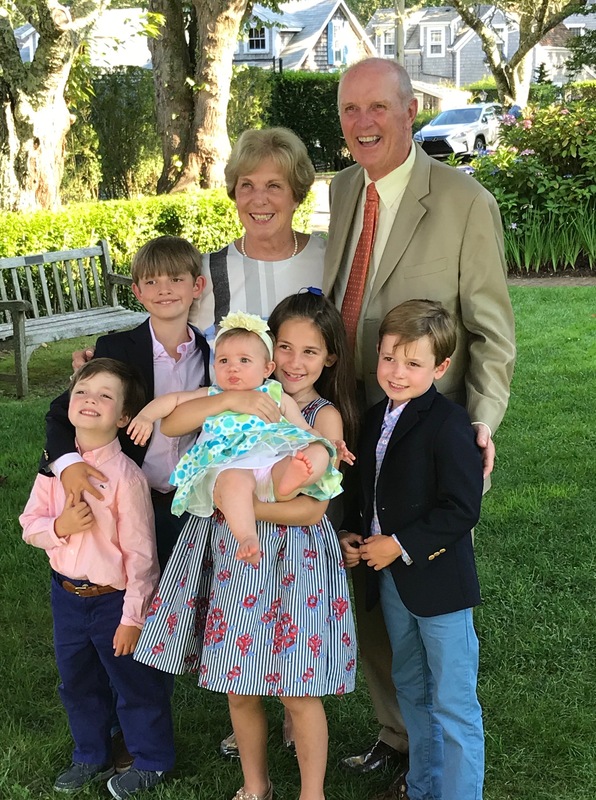 They enjoy the island with their children, grandchildren, and friends and clients.